Augusta National’s purchases have made many homeowners instant millionaires, as their homes have been bought for way more than their estimated worth. Augusta residents are selling their homes to golf’s most exclusive club, and it’s turning some of them into millionaires. In a recent report by The Wall Street Journal, a map shows that over 100 properties across 270 acres have been purchased by Augusta National Golf Club since 1999. These deals have increased the golf club’s total land size by 75% for a total price of $200 million — and several of them have made residents very wealthy. “They’ve made quite a few homeowners millionaires,” Augusta realtor Venus Griffin told The Journal. The 86-year-old course — and infamous member club for the rich and famous — is consistently ranked among America’s top greens, and hosts the Masters Tournament each year, an event where fans spend as much as $6,000 for a ticket. When purchasing, Augusta National does not use its name. 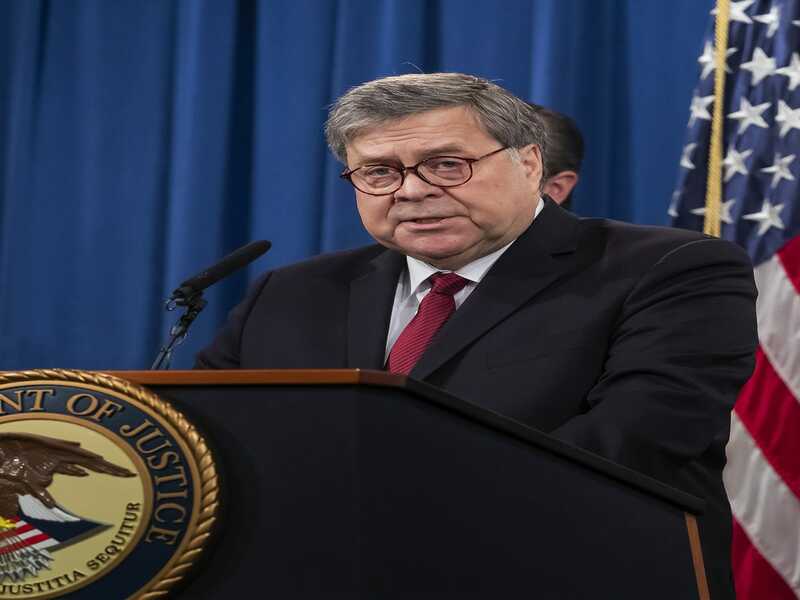 Instead, The Journal reports, it opts for one of a dozen names of limited liability companies connected to the club. 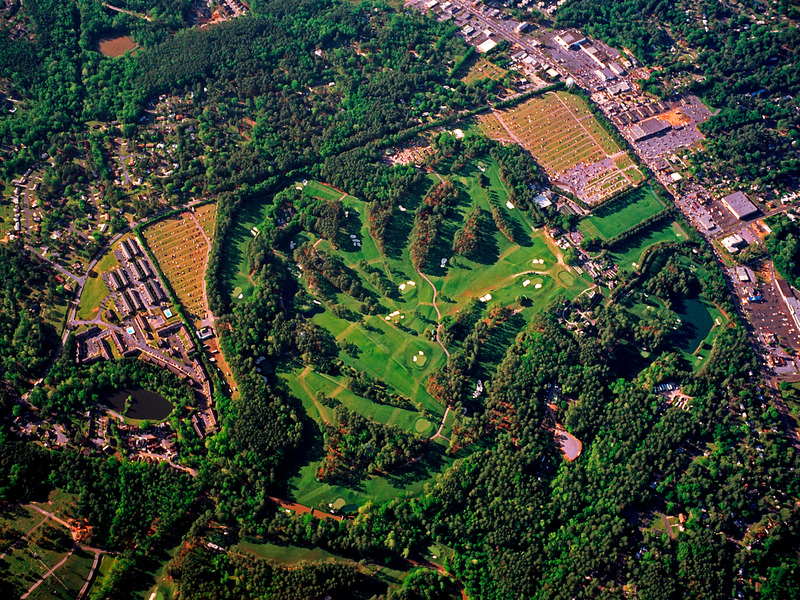 A recent deal — rumored to be around $20 million — involved LLCs on both sides: buyer Augusta National Golf Club and seller Augusta Country Club. The system is completely legal and “hardly uncommon” for companies looking to keep transactions under wraps.